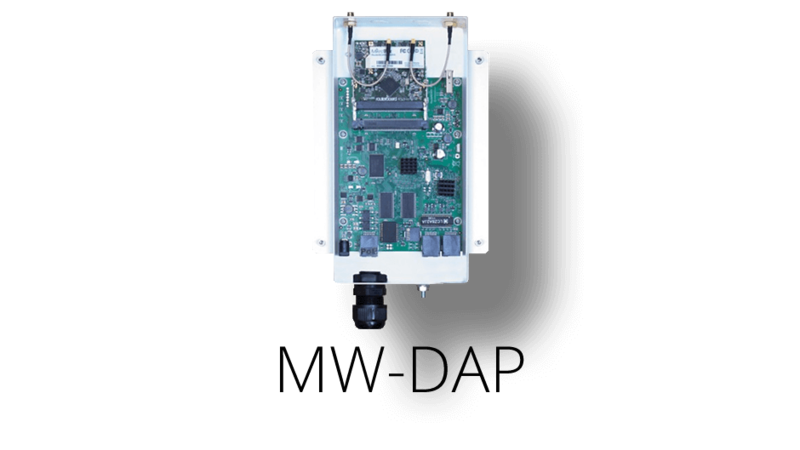 UBTik combines MikroTik and Ubiquiti Antenna technologies: MikroTik RouterOS and Ubiquiti carrier-class antenna systems. You won’t find anything like this for MikroTik anywhere else. • Speeds up to 866Mbps! • New lightweight, corrosion-resistant, weatherproof aluminum enclosure. • The most affordable way to run MPLS across your entire wireless network!